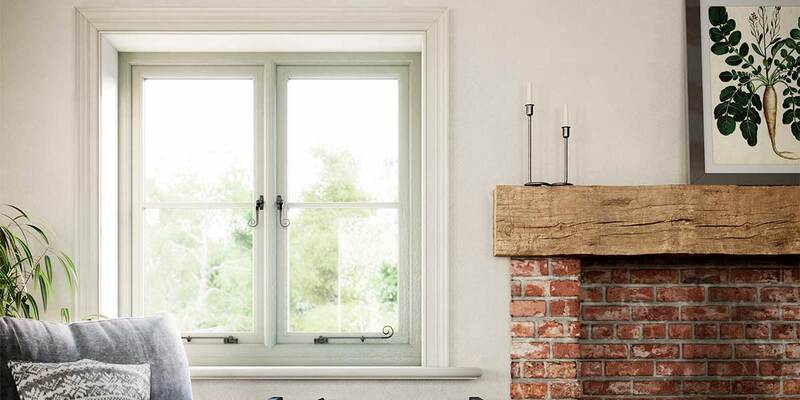 The trim and elegant lines offered by the Envisage Flush Casement window are reminiscent of the styling you would commonly see in traditional timber windows. 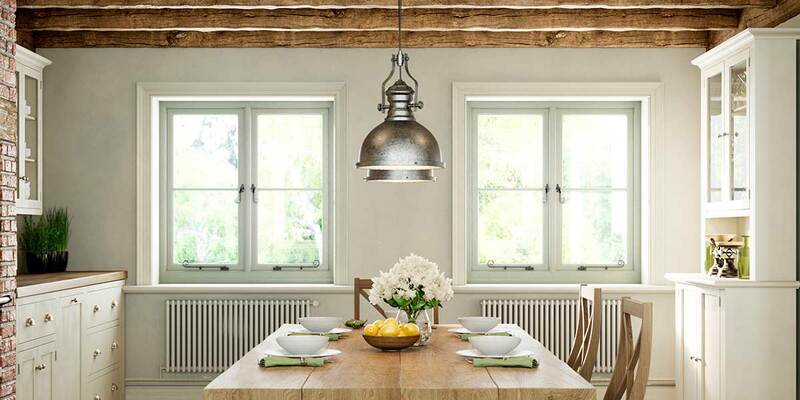 You will also notice that the opening lights do not stand proud of the frame, exactly as it would have been if they had been created in a carpenter’s worktop years ago. 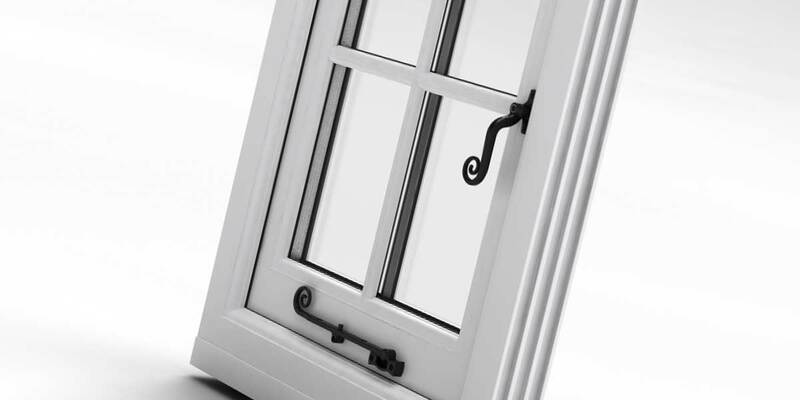 So that they’re completely faithful to authentic flush casements, we supply them in a wide range of period finishes and hardware to ensure they match the character of your home. 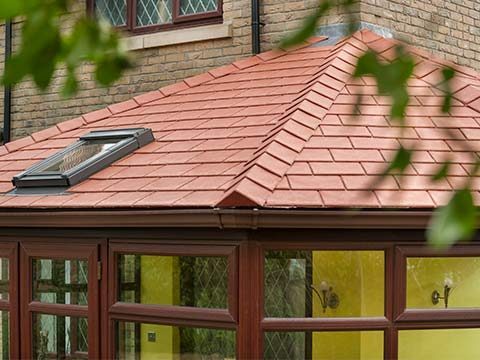 Our range promises lasting quality, immense resilience and barely any future maintenance. 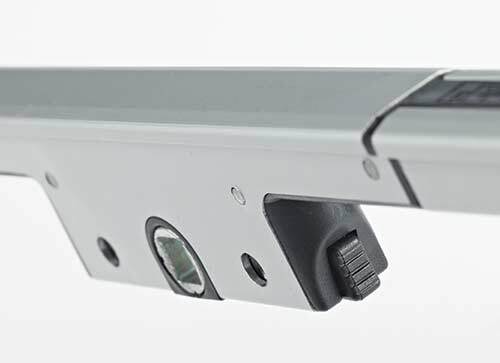 Home security is an increasing concern for householders and we have responded by affixing an advanced multipoint locking mechanism to this advanced design. 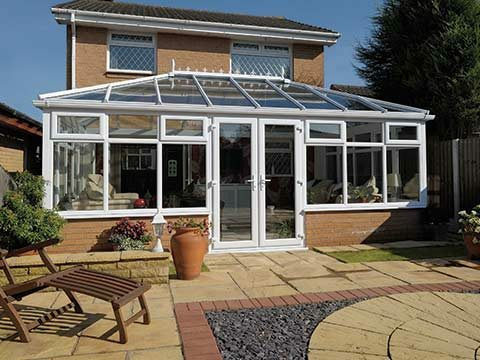 You’re also assured of optimum thermal comfort as heat loss will be minimal thanks to the inclusion of the finest double glazing. 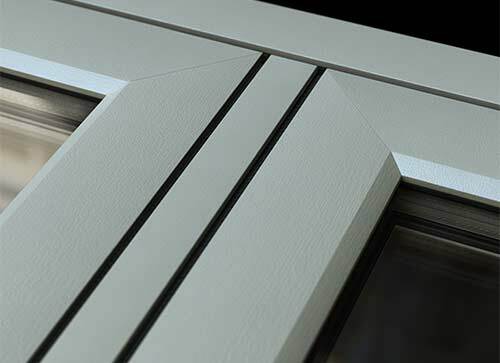 Lines and proportions – Whilst there’s nothing wrong with keeping things simple, astragal bars add another dimension to the windows. 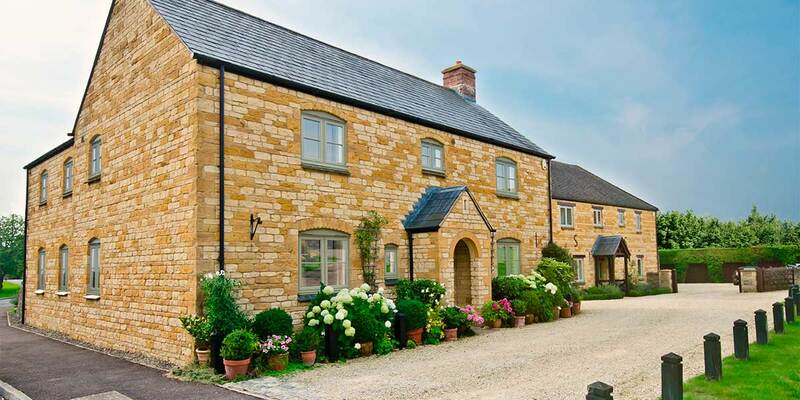 Everything is in beautiful proportion and gives an Envisage window unrivalled elegance compared to rival designs. 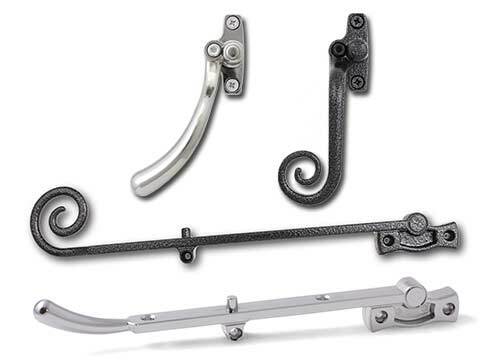 Handles and stays – Hardware is an essential part of any window. 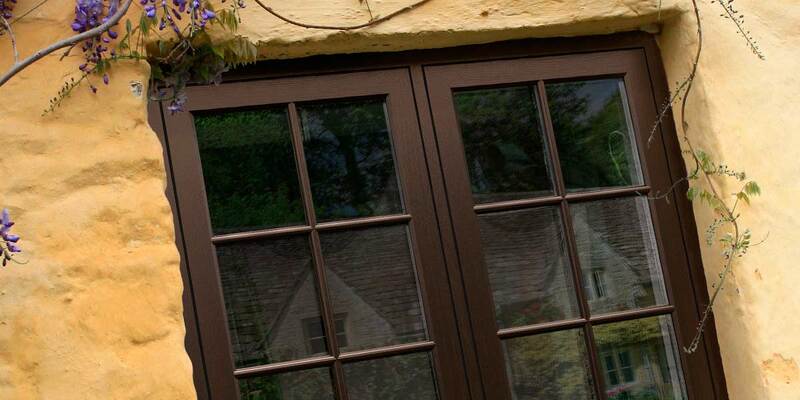 You can furnish the design with a series of sophisticated handles and stays; the type of hardware that you would see on original timber windows, only our hardware offers greater functionality. 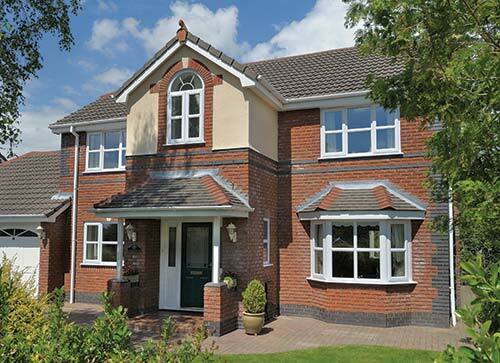 Shades and textures – The colour palette for UPVC windows has broadened in recent times, meaning there’s much more than white to choose from. 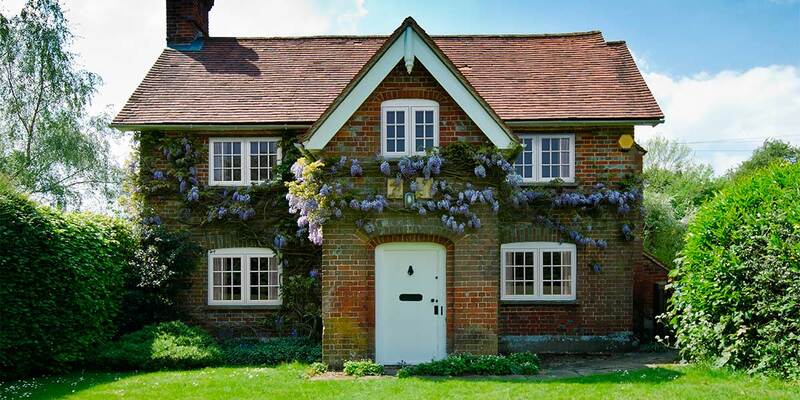 When exploring our coloured options you will come across period shades that sit nicely any form of brickwork. 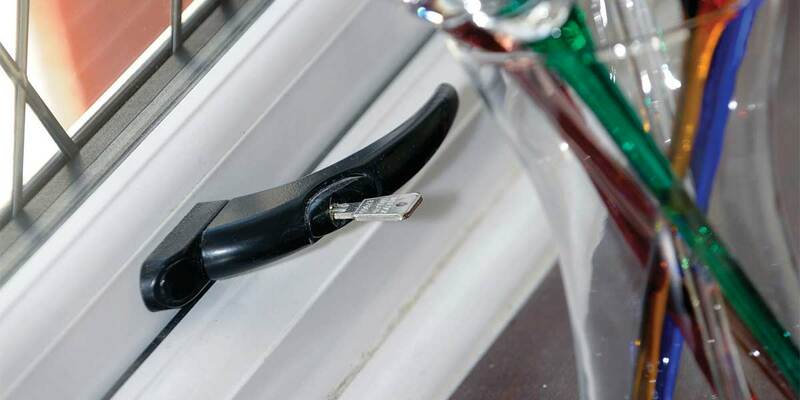 We have incorporated the ‘Secure It’ window locking system into the Envisage design so that you can rest a little easier about home security. Running along the length of the window, it was tested over 30,000 times until we were fully satisfied that it would fox even the shrewdest of thieves. 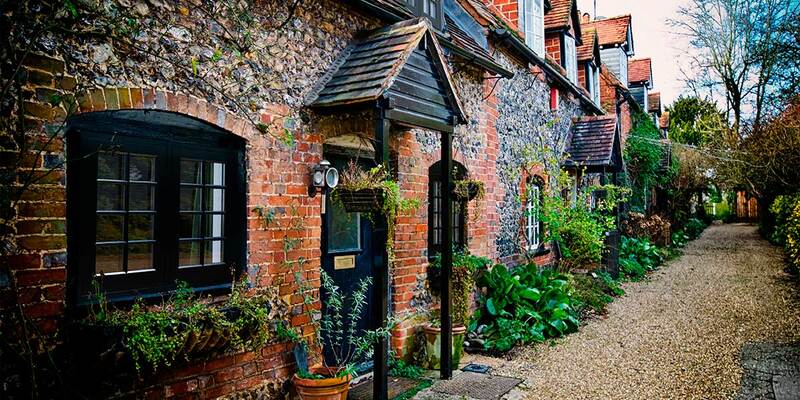 It also has full approval from the Police having been granted Secured by Design status and it satisfies PAS 24. 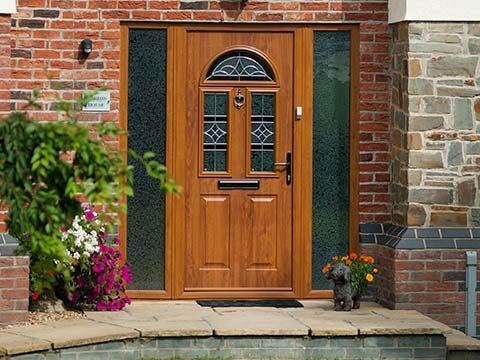 The likelihood of anyone breaking this ultra-secure lock is extremely minimal, giving you extra reason to be confident in these stunning replacement windows. 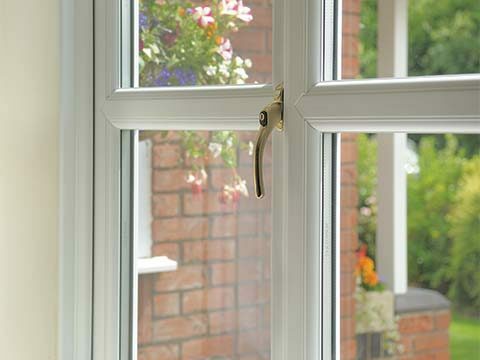 No flush casement window is complete until it has been properly furnished with an appropriate set of hinges and a classy looking handle. 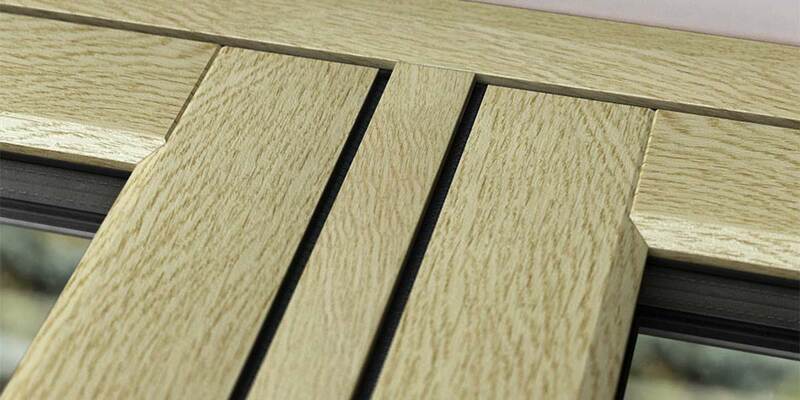 These aid with functionality and also enhance the overall appearance of the design. 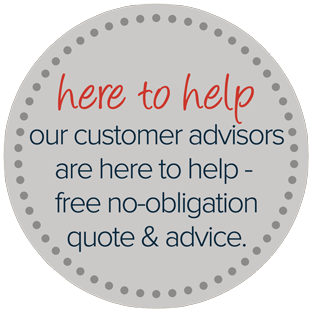 The right choice of hardware really does make a difference and won’t go unnoticed. 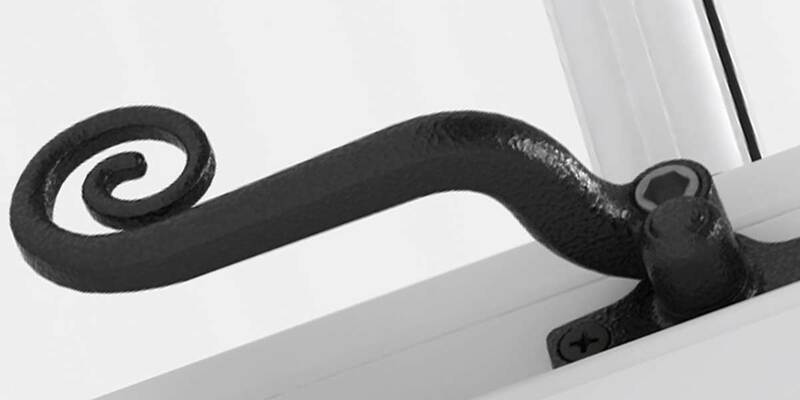 Owners of a contemporary residence will be drawn to our unfussy hardware solutions due to their simple and clean aesthetics. 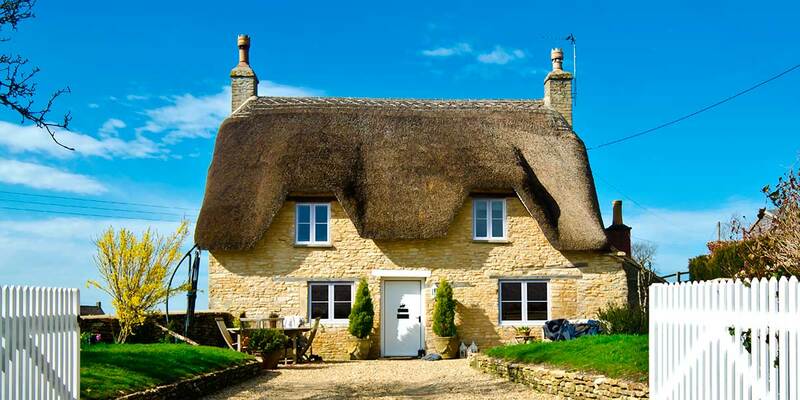 On the other hand, traditional homeowners will more than likely seek hardware with a little more detailing. 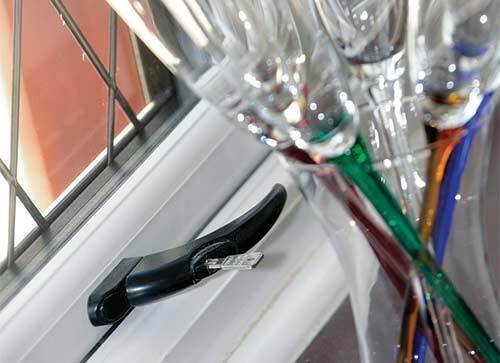 Whichever form of hardware most appeals, rest assured that all of our locks and handles couldn’t be simpler to use. 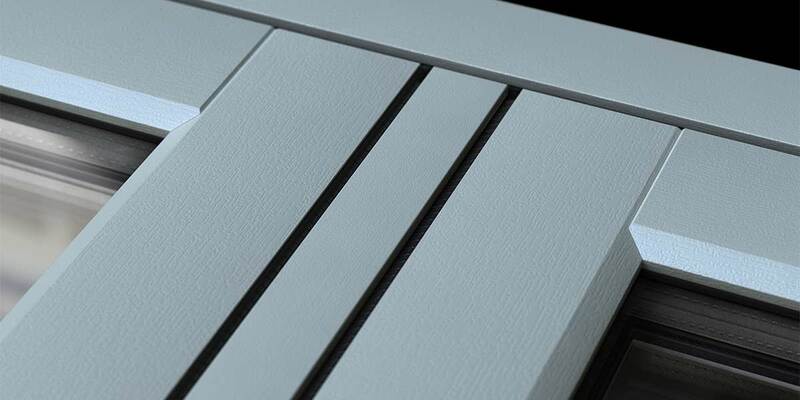 We also supply our hardware in a varied choice of finishes so that you can select something that’s either bold or subtle. 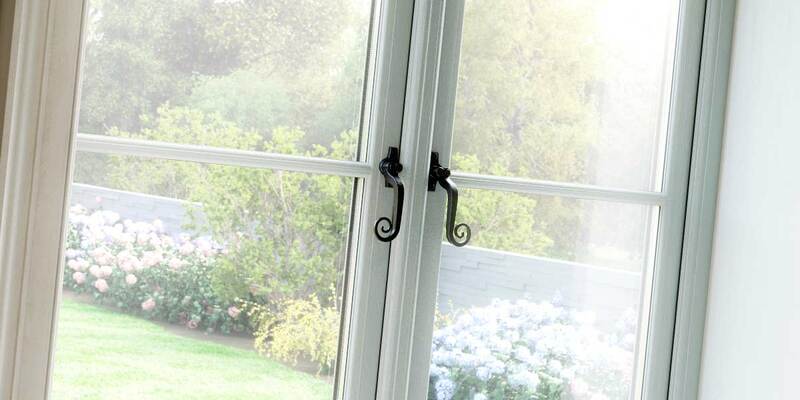 Take the initiative and dress your windows with a number of decorative touches in a way that reflects your home’s personality. 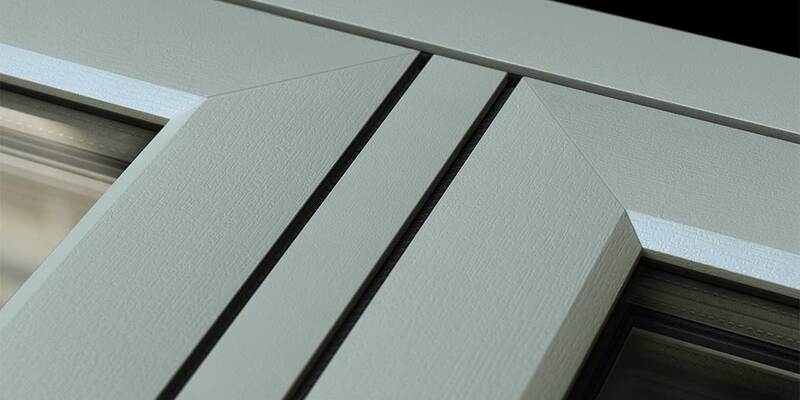 A multitude of accessories have been developed for the Envisage range. Each individual accessory has been painstakingly created to ensure that it looks at one with the design. 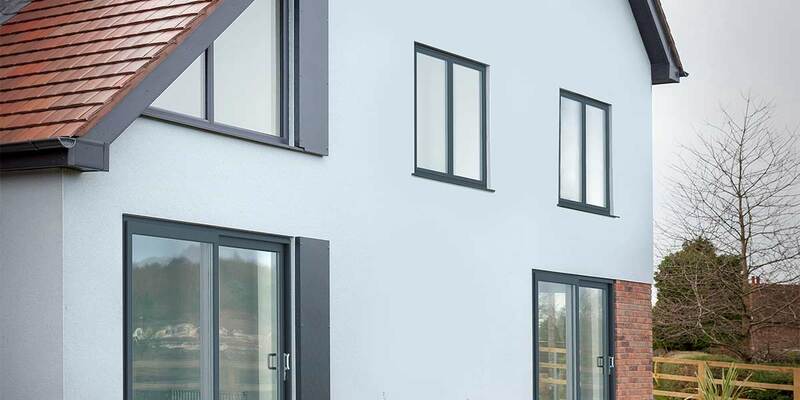 Astragal bars as just one example of how you can let your imagination run free and they help do away with separate glazing or any tiresome painting around the window beads. 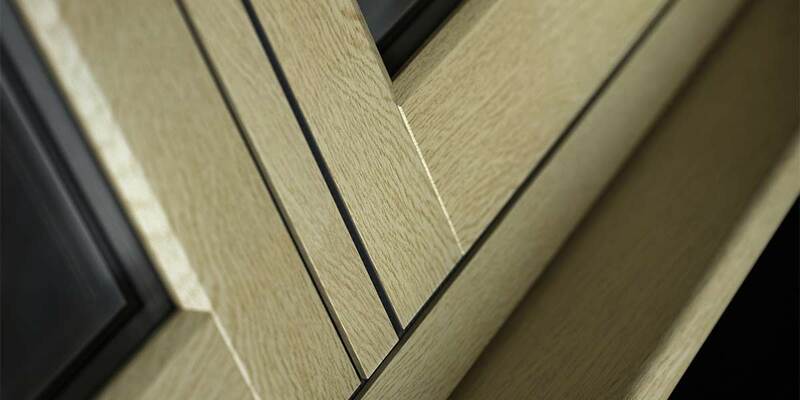 One sole astragal bar will have a dramatic effect on the window and offers a nice contrast to a large glazed pane. 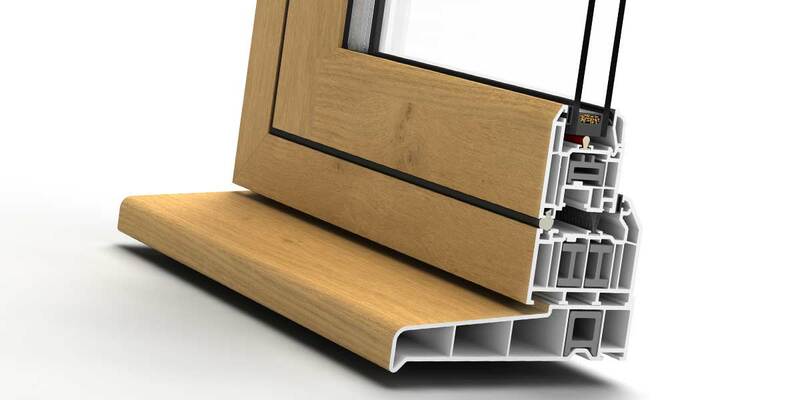 Further options include arched-head inserts to soften the window lines, trickle vents for window ventilation and a variety of cills. Without glass an Envisage window is nothing. It’s the glass that captures people’s attention. Huge strides have been made in glass production and this is reflected by the U-values provided by an Envisage window - as low as 1.2W/m2K. 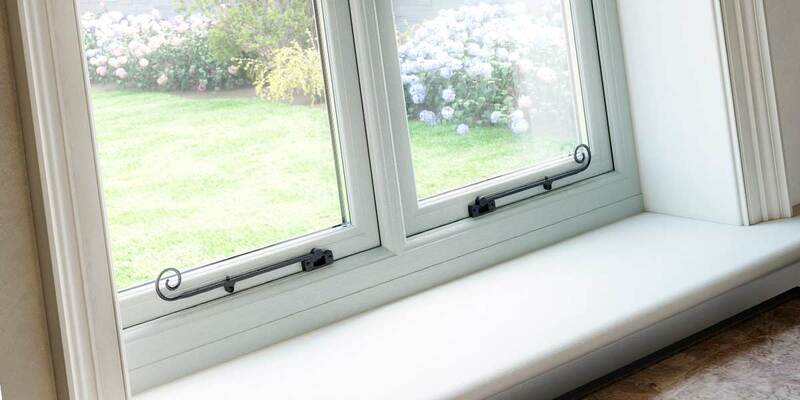 Inert gas is inserted into the sealed unit and the window contains a warm-edge spacer bar to create a thermal boundary between the inside and the outside. 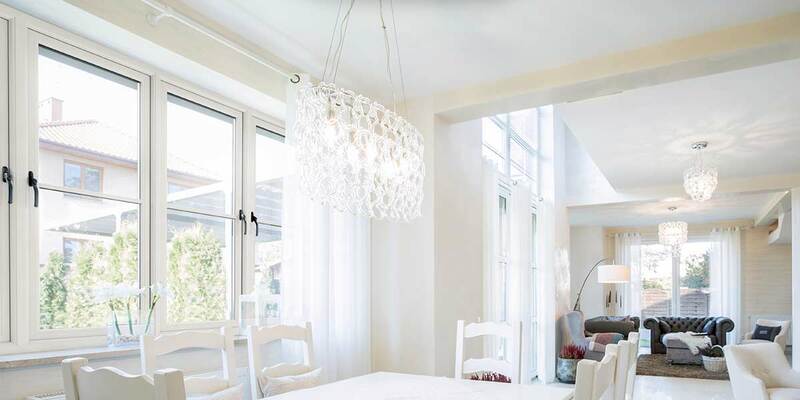 You won’t believe how comfortable your home feels when you choose the right type of glass. 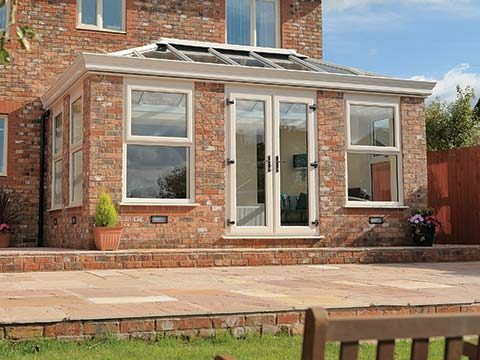 A Permaframe consultant will be happy to help you pick out a glazed solution that works best. It would be impossible to have every possible colour available, but we have done our best to develop as many finishes as we can. 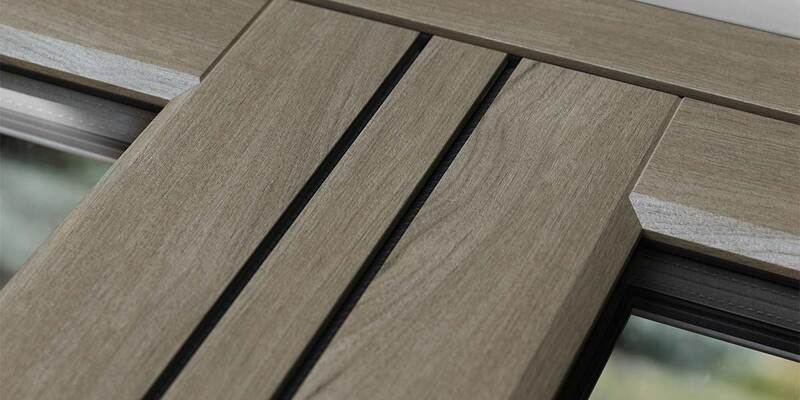 This includes a diverse mix of shades, wood effects and textures. 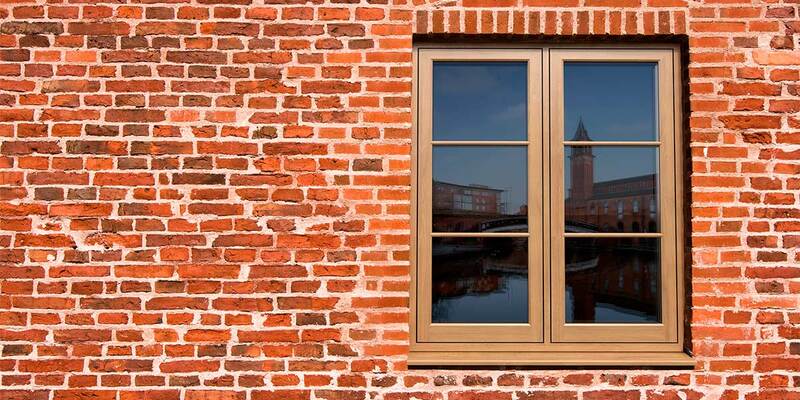 When you’re torn between two colours have a dual-coloured window finish so that you can enjoy the best of both worlds. 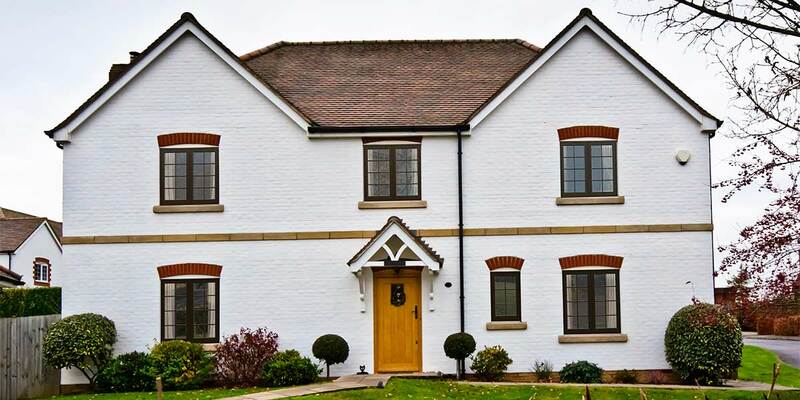 There’s every opportunity to finish your Envisage windows in style.